Get the latest thinking about and solutions to business technology issues challenging your organization. At Cutter, consulting, training, and executive education are customized to meet your needs. 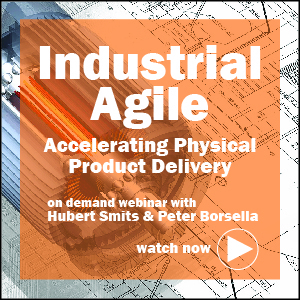 From overall IT assessments to guidance on best practices; help developing a strategic plan to quantifying your technical debt; transforming to Agile on an enterprise level to soup-to-nuts training for enterprise architects; delivering a B-school-style exec ed program based on the case study method to supporting the CIO in achieving the organization's mission, every single engagement is scoped and delivered by our world-renowned expert consultants. 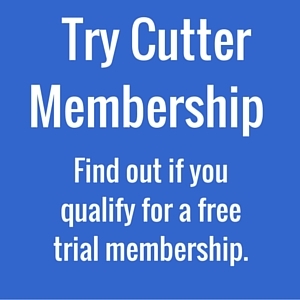 Cutter Memberships provide the ultimate in Access to the Experts right at your fingertips. Offering unlimited access to Cutter's research and inquiry privileges with Cutter Senior Consultants and Fellows, along with regular strategy meetings for your team with a Cutter Practice Director, free and/or discounted admission to events, and more. 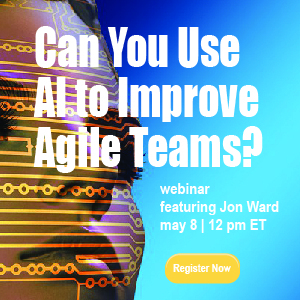 Whether you elect to take advantage of Cutter's Full Membership, or a vertical Membership — CIO, Agile, Architecture, BI & Social Strategies — you will leverage the best minds in the business. Written and multimedia strategic advice, data, and analysis, directly from Cutter's business technology experts, provides far-reaching, immediate benefits for all levels of the organization. Best practices, industry trends, case studies, and insights — you'll find it all in Cutter practice areas vast content repositories. From in-depth reports to on-demand webinars, you get context-rich information that will help you develop solutions to the issues your organization is facing. True to Cutter's "no ties to vendors" philosophy, all our events are unsponsored — there are no tradeshows or vendor speakers, only expert practitioners and academics intent on sharing their insights to help you achieve your goals. And whether you participate in a live or online event, you'll always have a great seat! Webinars, online Q&A sessions, virtual roundtables, one- and two-day workshops, and the annual Summit conferences all have limits placed on the number of participants, ensuring the debate remains meaningful. Many Cutter reports, webinars, and subscriptions are available for purchase at the Cutter Bookstore.